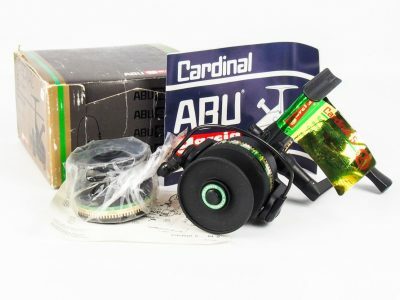 In mint condition as I doubt it has been used. 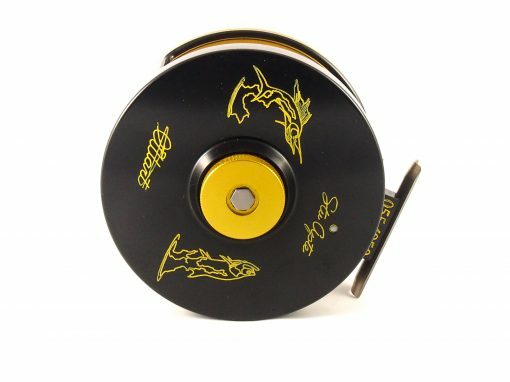 The drag is in perfect working order and capable of stopping a submarine!!! set up for left hand wind retrieve. 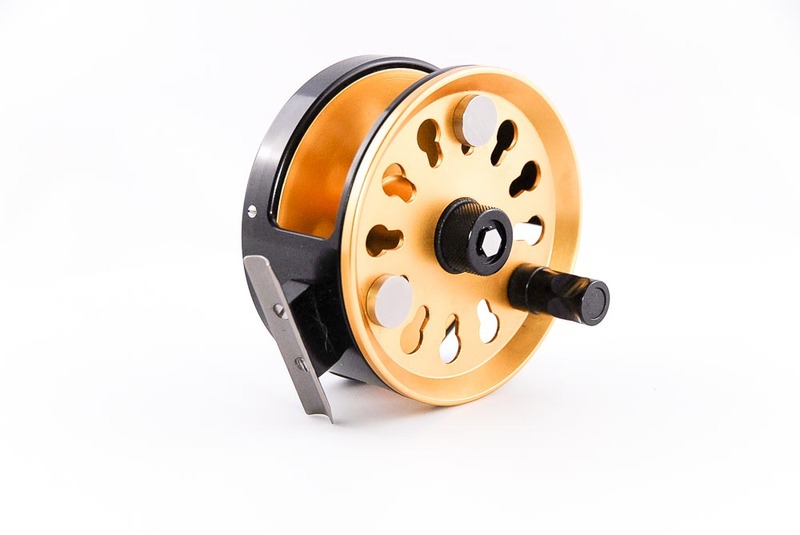 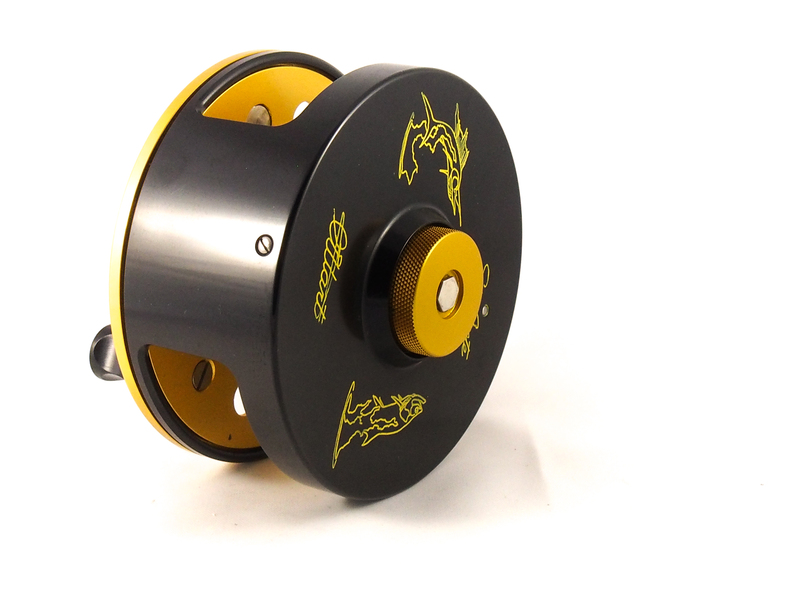 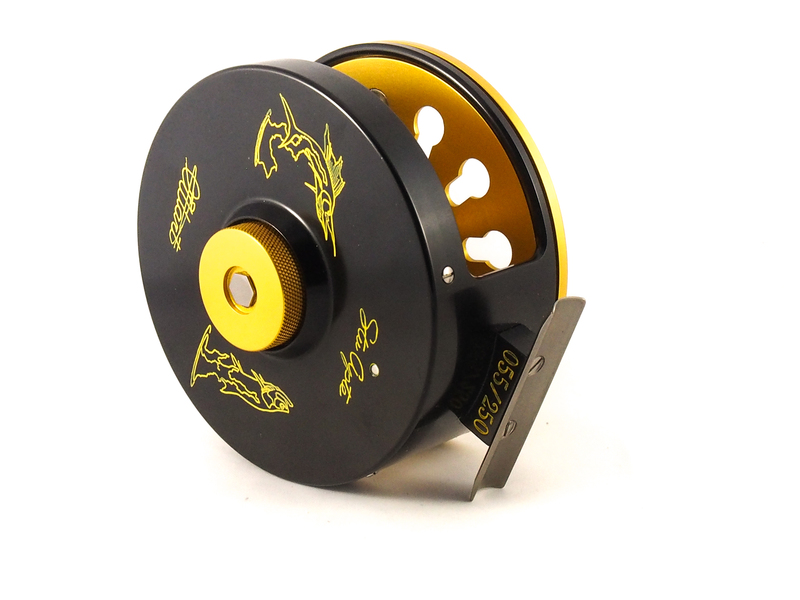 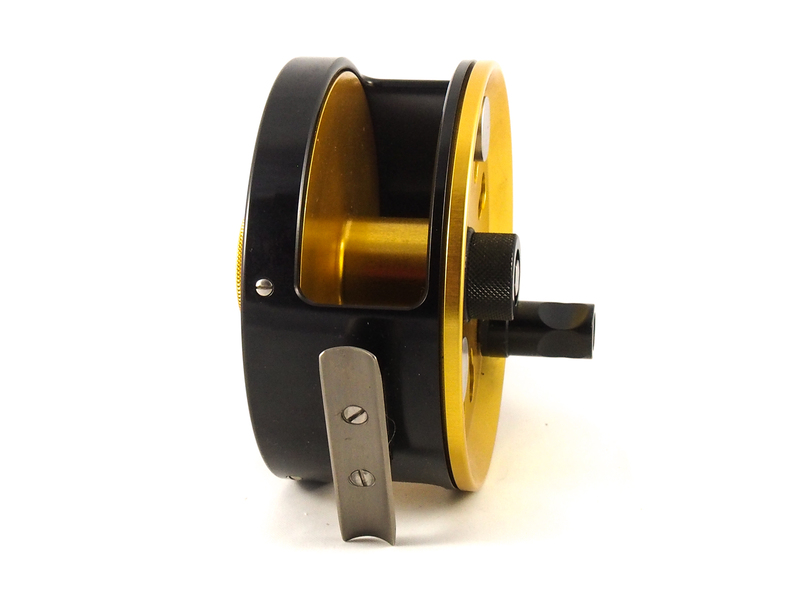 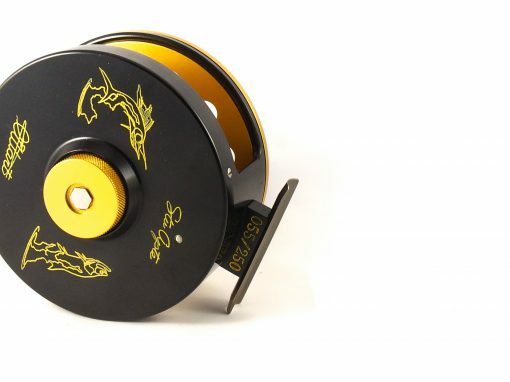 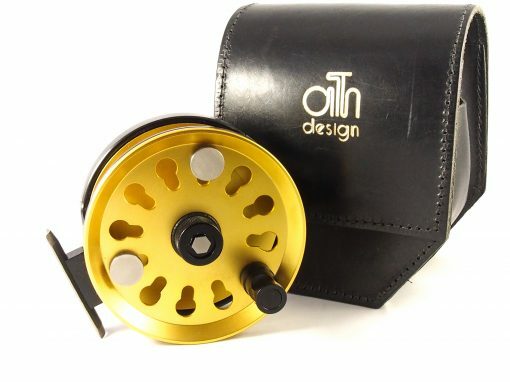 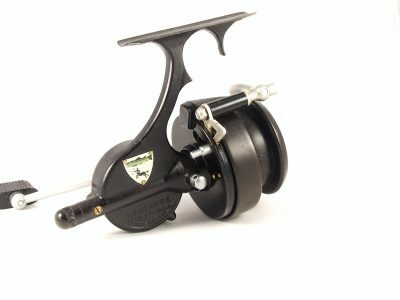 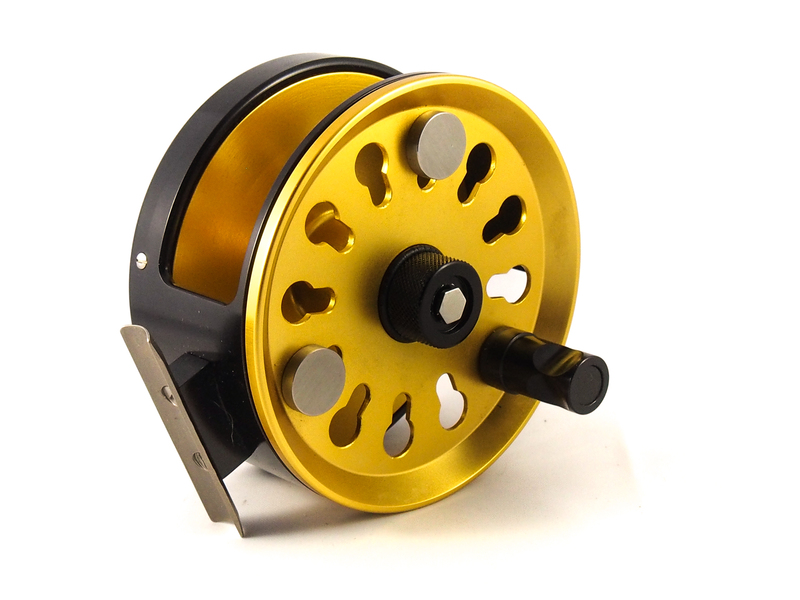 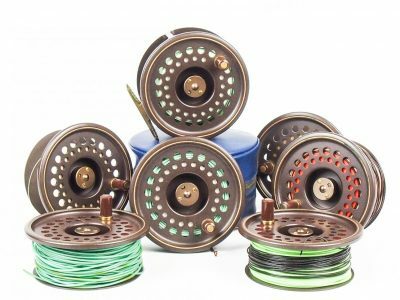 Although this is a limited edition reel number 55/250 not all 250 reels were never produced making this model one of the toughest Ari Hart reels to come by.